A selection of some of my published work, which is listed alphabetically by magazine name. 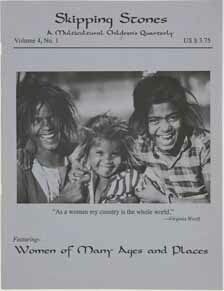 Magazines titled A-G, and includes Geographical etc. Magazines titled H-M, eg Marie Claire etc. Magazines titled N-Z. 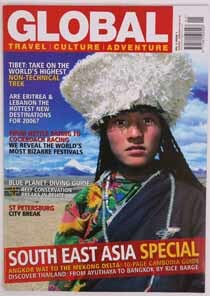 eg National Geographic Traveler etc. FRONT COVERS using my photographs. 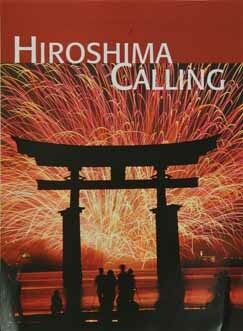 Front and back cover and feature titled Hiroshima Calling, JAPAN. 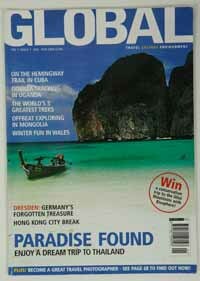 My cover photo and six page feature with my text and photographs on THAILAND. 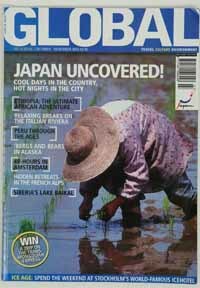 My cover photo and feature on rice production in Shirakiyama, my neighbourhood in the countryside of Hiroshima, JAPAN. My cover photograph and four page inside feature using my text and photography on Mount Kailash, the most sacred mountain in the world, in western TIBET. 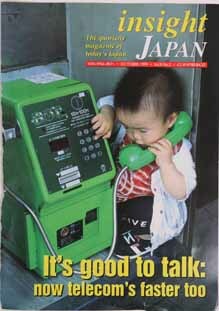 INSIGHT JAPAN (UK) Front cover photograph of mine of this boy in JAPAN. THE OBSERVER (UK) NEWSPAPER. 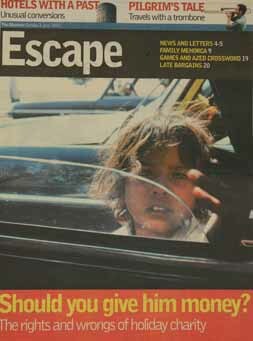 Full front cover page spread in the Escape travel section, of this popular national Sunday newspaper of a child begging in Bombay, INDIA. My front cover photo and story on Pusan, SOUTH KOREA. 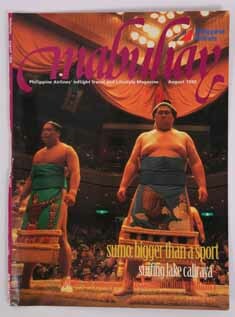 My front cover and photo story on Sumo wrestling in JAPAN. A couple of cover shots of my photographs. 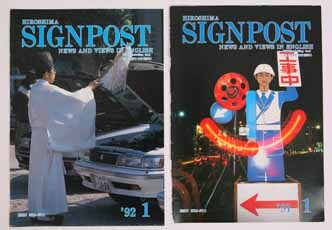 On the left a Shinto Priest blessing a new car. and the right shows a robotic road construction sign. 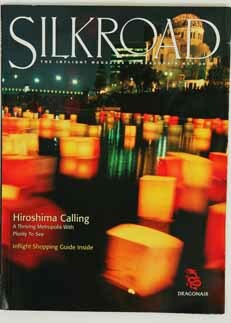 I was the regular cover photographer, and produced over thirty covers, for this publication when I lived in Hiroshima, JAPAN. 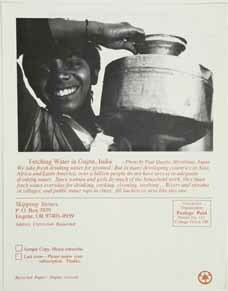 The magazine featured news and views in English. My photographs have been used on both the front and back covers of this international multicultural children's magazine. 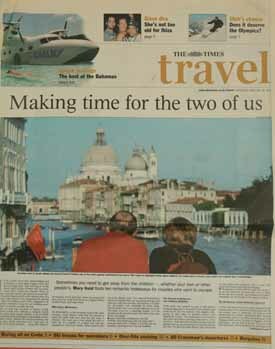 THE TIMES (UK) newspaper used a Venice, ITALY stock photo of mine played large on the front page of the travel section.